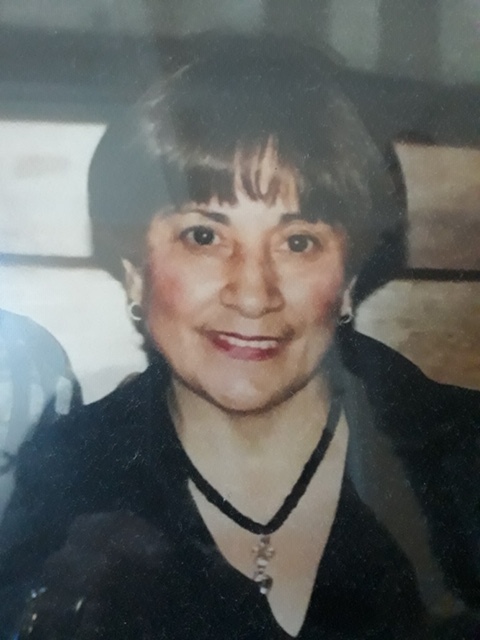 Obituary for Susana Caridad Sanchez | Alvarez Funeral Home Inc.
Susana Caridad Sanchez passed away on March 30th, 2019. Family and friends are welcome to join us for visitation on Saturday, April 6th from 5-9PM. Cremation will be private.